The recovery in cryptocurrency market worldwide was significant on Friday. In the international market, Bitcoin (BTC) prices jumped to $11,675, 5.7% higher than the previous session's closing. Ethereum (ETH) soared 7.3% while ripple (XRP) jumped 19%, as per the average prices of cryptocurrency exchanges worldwide. Similarly, stellar rose 10%, Dash was higher by 9%, and litecoin was up by 8%. In India's CoinSecure, bitcoin price jumped to Rs 8,53,000. 1. On Coinsecure, the bitcoin buy price is Rs 8,53,500 at 3.30 pm, while the sell price is Rs 8,40,000, while a day before the price was Rs 8,34,500. On Unocoin, a bitcoin can be bought for Rs 9,10,000, while the sell price is far lower at Rs 7,82,918 at 2.50 pm. A day before, the price was Rs 8.93 lakh. 2. 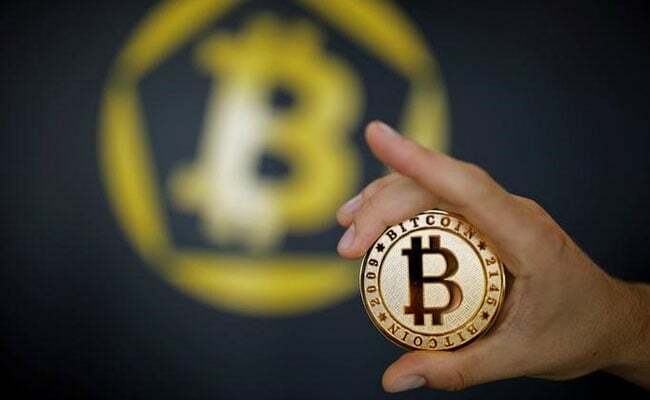 On the Luxembourg-based BitStamp, a cryptocurrency exchange that deals in bitcoin, ethereum, ripple, litecoin and bitcoin cash, bitcoin was trading at $11,840 (5.37% higher than yesterday's figure) at 2.40 pm. In the past one day, bitcoin had sunk to a low of $11,054 but had risen to $11,896. 3. Bitcoin market cap also rose considerably. On Friday, bitcoin's market cap jumped to $197 billion against $188 billion a day before. Two days ago, the market cap was $192 billion. 4. Following bitcoin, Ethereum jumped 7.3% and ripple rose 19%, as per the average price of exchanges worldwide. Similarly, stellar rose 10%, Dash was higher by 9%, and litecoin was up by 8%. 5. A week ago, bitcoin could be bought for $13,781 (18% higher than today's value) on BitStamp against today's $11,675 at 3.10 pm.